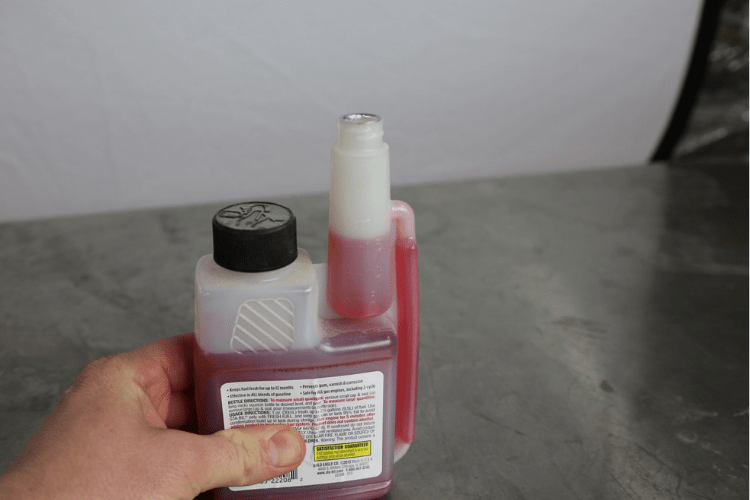 How to Keep Your Fuel Sta-Bilized | Gold Eagle Co. Whether you are putting away your summer gardening equipment or simply storing some fuel for emergencies, it is important to properly protect the fuel and the components that carry it from degradation and break down. In as little as 30 days of leaving the refinery, gasoline begins to break down. As the fuel deteriorates, it leaves residue such as gum and varnish inside the tank, fuel lines, as well as the carburetor or EFI components. The result of this contamination is not only sub-standard fuel burn, but also reduced performance long after the old fuel has been replaced with new. 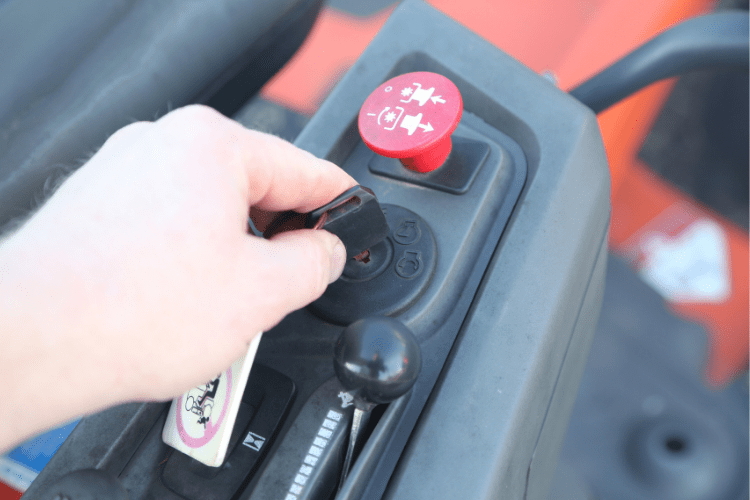 If you have ever had to pull a carb off a lawn mower to clean it out, replace gaskets, and reinstall it just to get the yard mowed, you certainly understand the pain and frustration of fuel break down. You don’t have to live this way. In fact, one ounce of prevention is worth 2.5 gallons of cure (that is the mix ratio for STA-BIL Fuel Stabilizer). Instead of wasting hours repairing your equipment, you can prevent all of those headaches with STA-BIL Fuel Stabilizer. 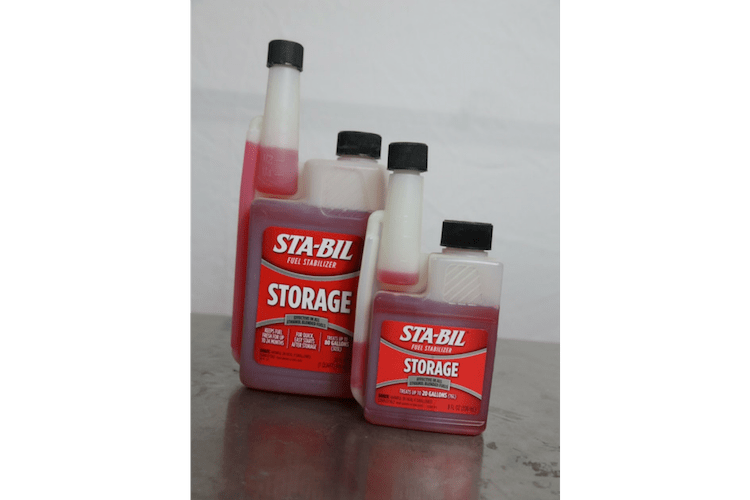 All you need is a bottle of STA-BIL and a fresh tank of fuel to properly prep any gasoline-powered engine for up to 24-months of storage. 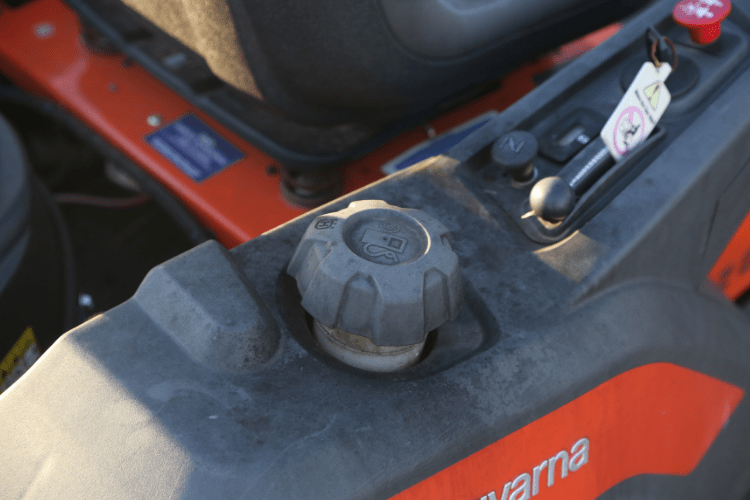 STA-BIL even works in 2-stroke engines without any issues, so use it for your dirt bike, chainsaw, and weedeater, just don’t forget to treat your gas can too. Using STA-BIL is easy. 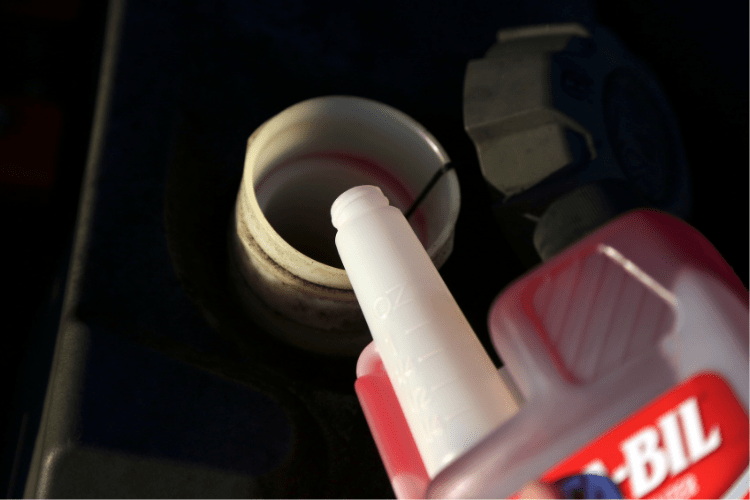 The bottles are designed with a built-in measuring spout so that you always meter out the right amount of additive for the fuel tank you are treating. You should consult the owner’s manual or use some Google-Fu to determine the size of your fuel tank. For example, you have a truck with a 23 gallon fuel tank. Fill it with about 22 gallons of fresh fuel (you can just top it off if the fuel is not old), and then pour in 10 ounces of STA-BIL Fuel Treatment. Fire up the engine and let it run for about 5 minutes. This helps distribute the treated fuel throughout the fuel system and engine components, ensuring they are treated to prevent rust and corrosion as well. Don’t worry about the ethanol content, STA-BIL is formulated to work with all types of gasoline, including ethanol-blended fuels up to E85. With a properly treated fuel system, you can rest assured that your engine will fire up when you need it to without dealing with rotten gas.